Allocated Bullion Exchange Review – Is It Any Good? This (ABX) Allocated Bullion Exchange review will look at various aspects that are important from an investor's point of view whether or not to use the ABX to source physical precious metals bars and coins. Along the way, this review will make comparisons to other major international providers of physical bullion so that you are comfortable in making an informed decision regarding your future purchases of physical bullion. The ABX is the world's first institutional electronic exchange for physical bullion. This physical bullion exchange exists on a global scale covering 7 major global physical precious metals trading hubs across 4 continents incorporating 9 bullion marketplaces. Originally 21 bullion bar & coin products were available for trading in the metals gold, silver and platinum, but due to investor demand they are withdrawing coins in order to provide greater liquidity for the bars. The ABX is directly accessible to anyone (private & corporate / institutional) wanting to buy physical precious metals through a member broker such as GoldVu, using a dedicated on-line trading platform called MetalDesk. What is not specifically addressed in this Allocated Bullion Exchange review relates to institutions and brokers. They can find more information regarding the exchange's more comprehensive set of tailored services for themselves and their clients with the institutional allocated bullion solutions section. The main feature of the ABX is that the exchange only deals in physical bullion, in both bars and coins, that is 100% allocated. No derivatives or paper financial instruments are used. It’s just the plain old, timeless pure physical gold, silver and platinum bullion - nothing else will do type of mantra. With the ABX you have the ability to withdraw your bullion, by either collection from the vault or having it delivered to a secure location at the closest Central Business District to the vault. When left in the vaults, the bullion always remains your private property and you retain full title of ownership at all times. Take that is in contrast to the precious metals you buy and keep in the banking system which is normally unallocated, and then usually (re)hypothecated or leveraged with derivatives. The ABX may not offer as great a variety of products as a dealer, but that's expected as ABX isn't trying to compete with them. The products they offer have the greatest liquidity on the open market which is an essential feature for institutions moving in and out of physical precious metals. However, being able to access fully allocated physical bullion in today's shaky financial world is a critical must and those that have bought unallocated bullion will unfortunately find themselves with a problem soon enough. As a physical bullion exchange, the range of products more suits the wholesale products in demand. This is why they don't offer products below a certain size, i.e. 1 gram, as those smaller sizes tend to be more retail driven. The ABX has no limitations on how much you can buy or sell, as long as they are whole contract units (i.e. you can't sell half a coin). This stems from the fact that this bullion exchange was built to interface with institutions which have massive funds that move in an out of assets at the push of a button. So in reality you are only limited by the depth of your pockets. Everything on the ABX is done anonymously so that no front running of orders can occur. There is no limit on withdrawal, other than whole units and your private business affairs remain private. GoldMoney has no trading limits but they do have limits as to what they can confirm the buy or sell price at for its various metals. You will have to wait to the next price fix to get confirmation. BullionVault undertakes that on no single day shall any amount exceeding both 25 kilograms and 5% of the gold, or 1 tonne and 5% of the silver vaulted at a BullionVault location be authorized for removal. …BullionVault …accepts an obligation openly to declare the fact on the front page of its website…and it shall link conspicuously to details explaining both the quantity of gold [and silver] due to be removed and the published nickname of the user(s) whose gold [and silver] is to be removed. If you are (un)fortunate enough to hold 1 tonne of gold bullion with BullionVault, it'll take you 40 days (inc. weekends, or 54 days if only working days), to take it all out (with their permission), which should be pretty unacceptable by anyone's book. I bet the Fed copied these T&Cs and gave them to Germany when they asked for their gold back a few years ago – sounds about the same rate of return. This is the single reason that I have refused to ever deal with BullionVault. They do not allow you to exert your absolute right over what is your private & personal property as you can only withdraw with their permission. The amount you want to withdraw should only be limited by the size of the truck you’ve backed up to the vault. There is no genuine excuse for that limitation by them. If the silver and gold bullion really does exist in the vaults and really does belong to you, by what right do they have to dictate to you how much you are allowed to withdraw? It's nothing more than built-in capital controls; trapped in the banks / country or trapped in BullionVault – makes no difference. Oh, and also so much for business privacy with BullionVault advertising your private & personal withdrawal on their homepage - nice! The whole point of storing your bullion outside the banking system is to not only preserve your wealth, but also continue to do with it as you see fit. Having restrictions placed on what you can do with your bullion by the provider after you have bought it, is bad. I sincerely hope this part of the Allocated Bullion Exchange review is making you reflect on that. With ABX there are no limitations regarding the delivery of your bullion by quantity. The exchange allows you to personally collect from the vault or will deliver it to a secure location at that market vault's Central Business District. I found this level of choice to be an important feature of the Allocated Bullion Exchange review. Anyone wanting to diversify their wealth across multiple international locations as a way to mitigate any geopolitical risks will appreciate this, because it's always the bus that you don't see that hits you. 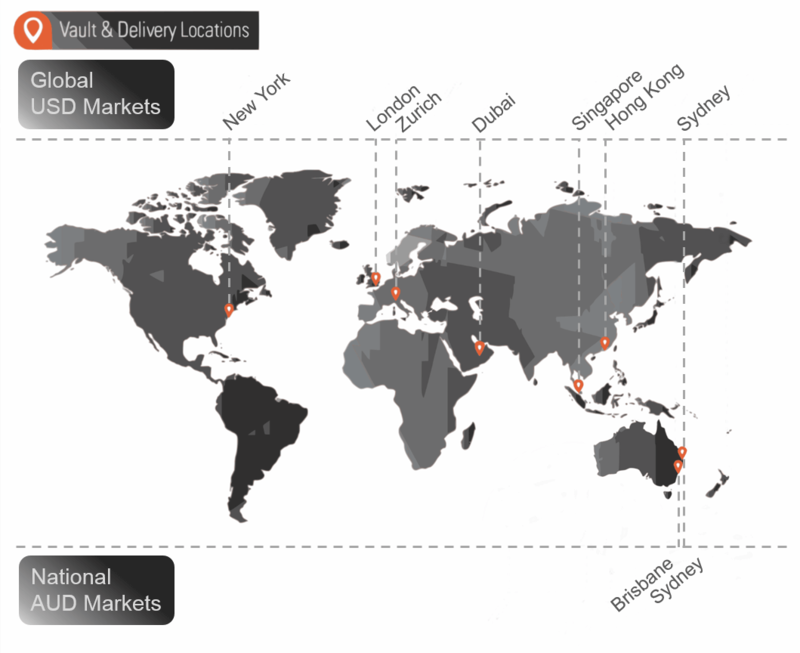 Such global access is unrivalled - The next most global bullion provider is GoldMoney which only offers 5 locations as opposed to ABX's 9. So you can see there is a big difference in choice. Furthermore, having such a global coverage dramatically increases the liquidity available to investors. Each market has multiple Liquidity Providers which increases the depth of trade. One of the biggest benefits in having higher levels of liquidity available than to other sources of bullion is that the spread in price between Bid and Ask is much tighter. The worst spread was 11.67% with Kitco (Hong Kong) for 100oz silver bar (numbers sourced from Bullion Capital). What these figures mean is that if the price hasn't changed and you decide to sell your gold bullion back through ABX, you lose about 0.14% of your original money, but with the next cheapest choice, BullionVault, you lose about 1.04%. The higher % spreads indicate artificial prices. It'll be because of these hidden fees that companies can advertise such low brokerage fees. The hidden extra revenue they get from each purchase and sale is where they make their profit. If you do some calculations on fees & prices vs spot, you will likely find that you are paying far more than you would through an ABX member like GoldVu. The exchange doesn't create any artificial price spreads, so you know that you are getting the best priced bullion in the world. The spread that does exit on the ABX is generated by purely natural market forces. It is my belief that no price spread should ever be artificially generated because it distorts the true price of the asset and it also basically means that you’re secretly getting screwed by the provider with their hidden fee. Not much I can say for this part of the Allocated Bullion Exchange review as the numbers speak for themselves – the differences are huge! So for its truly uniquely global nature and the incredibly tight natural price spreads, this global exchange receives top marks. MetalDesk is the purpose built dedicated trading platform used by all clients to trade on the global exchange. You don't need anything special to have it other than access to the internet and it'll open in your browser. As a result, you can effortlessly buy physical gold bullion on an overseas market whilst relaxing and sitting in your garden. The verification process takes 2-3 business days and once verified you’re ready to go you just fund your Holding by bank transfer and start buying. 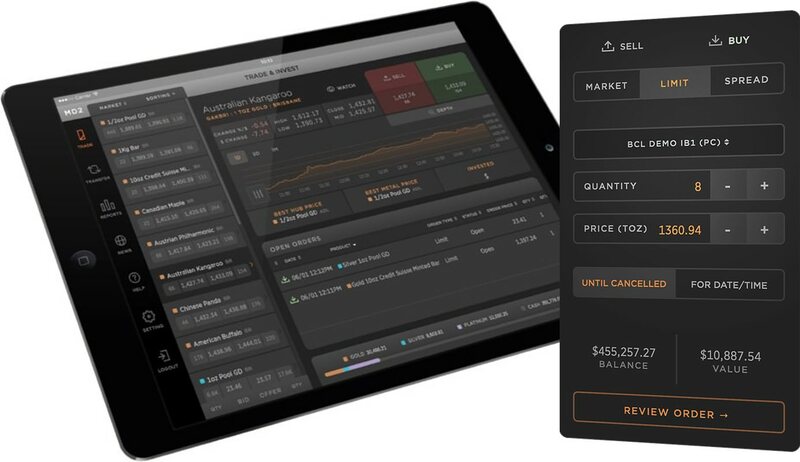 You can do your own Allocated Bullion Exchange review for MetalDesk because you can open a demo account and perform dummy trades as it comes pre-funded with $500,000. The MetalDesk technology means that you are able to choose when and where you want trade bullion. The 23 hour a day trading facility give users the ability to take advantage of every arbitrage & trading opportunity you could wish for. Because of this, investors are not only able to optimise their trading activities but to also diversify their investment market location. The process for initiating a withdrawal and having the bullion delivered to you is also a very simple & painless process. 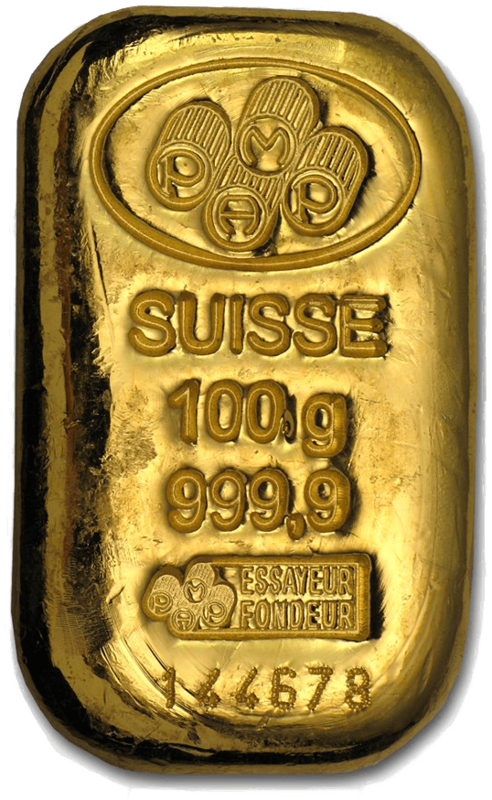 There is no noticeable difference in buying and withdrawing gold bullion from any other on-line company, irrespective of which global market you bought it on. It's very simple to get an account opened, which is what something like this needs. As far as ease and usability is concerned it’s fantastic - really slick with a nice clear interface. MetalDesk's ability to allow users to go truly global is second to none and as it comes with a bonus where you can get to play with it in demo mode. A nice feature about the ABX exchange is that all trades are performed instantly in real-time on the global precious metals markets. All of this is managed by exchange's central clearing and settlement system that seamlessly processes all trades, matching buyers and sellers. This feature also facilitates the very important aspect of Price Discovery which is a critical component of any exchange worth its salt, and the ABX has this by the bucketful. This instantaneous & real-time nature of clearing trades and the facilitation of global bullion price discovery means that institutions and investors wishing to trade the price arbitrage between precious metals markets can do so with ease. The only time your wealth touches the banking system during this process is when it's in cash form, waiting to purchase bullion. The cash sits in a segregated Trust account setup by the ABX in two banks; Commonwealth Bank of Australia and National Australia Bank. It's amazing to see this clearing and settlement system operates real-time and without so much as a blip across 9 markets, 7 countries and 4 continents (no other provider I know of can do this across more than 5 markets) and coupled with ease of moving your wealth around between these markets makes this difficult to fault. In today's modern world of internet connectivity it's now expected for companies dealing with bullion and finance to offer investors 24/7 access to their holdings. I am happy to report that this is case with ABX's MetalDesk and you can log in whenever you want. Due to the massive worldwide coverage of ABX Global, GoldVu clients are able to actively place orders and execute trades the international precious metals markets for 23 hours a day, 5 days a week. The huge geographical expanse of the markets within the ABX means that you can follow the time zones around the world, trading continuously to your heart's content. Most other systems of international precious metals providers will give you limited trading (ability to both buy and sell) outside the normal 9-5 business hours such as between existing their clients. Well…a standard 8 hour trading window vs 23 hours offers a level of trading not available elsewhere and puts the exchange into a league of its own. Bullion bought on the Allocated Bullion Exchange can be pledged as collateral to raise margin capital for you to reinvest. When you pledge your bullion with the ABX you still retain full legal title to it. The only restriction being you can't trade with it until the terms of the electronic Vault Warrant are settled. Great!...Buy loads of physical gold bullion, get your cash back as margin capital & you also get to keep the bullion! Don't hear that every day. It's just unfortunate you need to eventually pay back the cash otherwise it would've been a real winner! 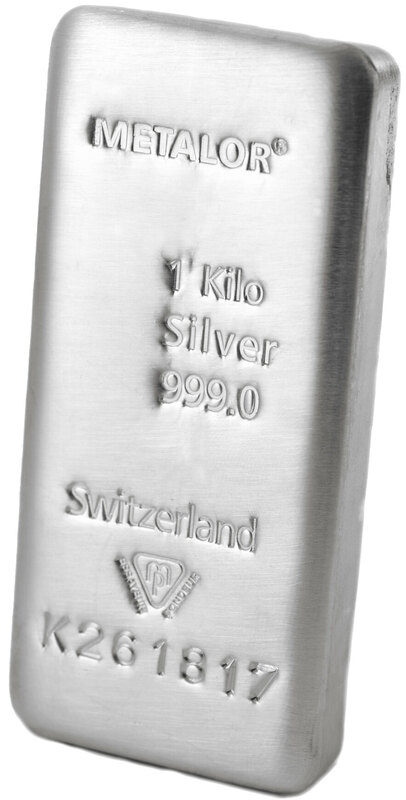 For those on a budget, your best bet is to go for the 100oz silver bar as that’ll be the cheapest of the above 4 to buy. There's no real genuine competition here. It's very practical as this service could get you out of a tight spot if you need to raise cash or help you to leverage your investment position and I'm surprised it's not offered by the other international bullion providers as standard. But always use this with caution – as it's a loan, make sure you can comfortably afford to pay it back otherwise you will risk losing your silver or gold bullion. Since around 2003 I've looked at and or used other one-stop-shop physical bullion providers such as Bullion Vault and GoldMoney etc. and none of them really achieve what this new institutional marketplace does to such an extent through its brokers such as GoldVu. The services offered and the potential benefits you could get as outlined in the above Allocated Bullion Exchange review are second to none. The uniqueness of ABX stems from its full range of services. The system offers you almost full-time precious metals trading hours, global pricing at local markets, cutting-edge technology to access the exchange, instantaneous clearing & settlement, funding through gold bullion collateral and full storage & delivery services. ABX Global has been conceived & designed in a way that eventually companies such as BullionVault and GoldMoney, will themselves start using this precious metals exchange in order to source physical precious metals for their own clients as the ABX is a global physical precious metals exchange, not a competitor. If you feel that there are any parts that this Allocated Bullion Exchange review missed or needs clarifying, contact ABX exchange member GoldVu directly.